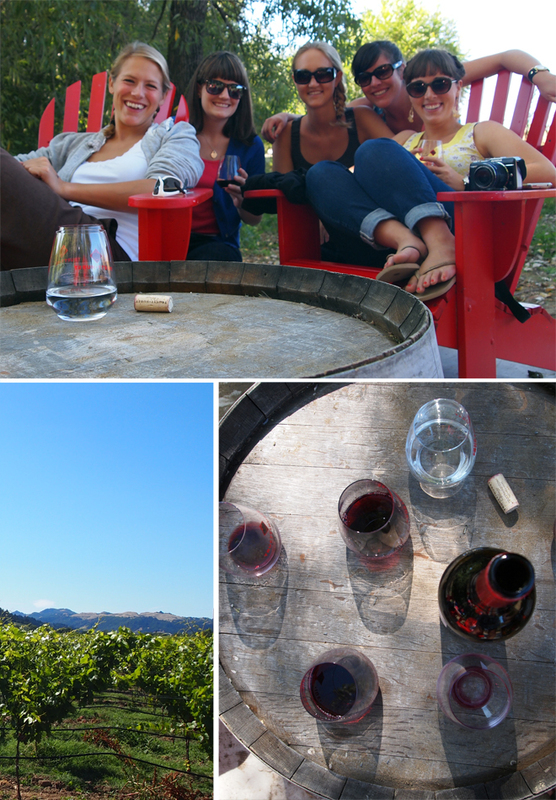 Have you ever been to Sonoma? Um, if not, you must go -- it is marvelous there! 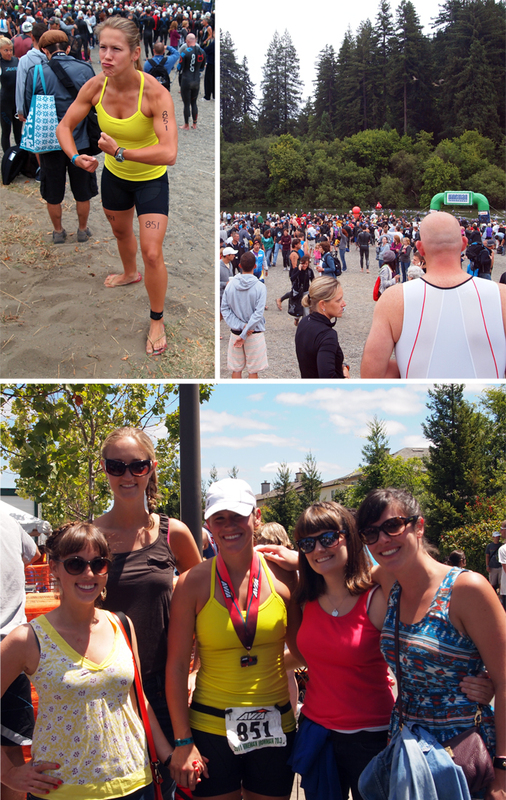 The reason we headed down was to cheer on our friend Caitlin, who entered herself into her first triathlon ... which happened to me a Half Ironman, you go girl! I was supposed to do it too, but failed to sign-up in time. I figured, if I couldn't race I sure could cheer, and that I did. Do you see how yoked she is? It's no wonder she smashed the course and finished in 5:45, woot! Post Caitlin's race we decided that wine tasting was probably the best thing she could do to recover, so we walked to a beautiful winery just down the road from where we were staying. Did I mention that we got to stay in a house, on a vineyard, that had a private pond? More photos of that to come soon.